filmit is a simple, closed community, video sharing system for schools which helps children document and share ongoing project work by making short films. 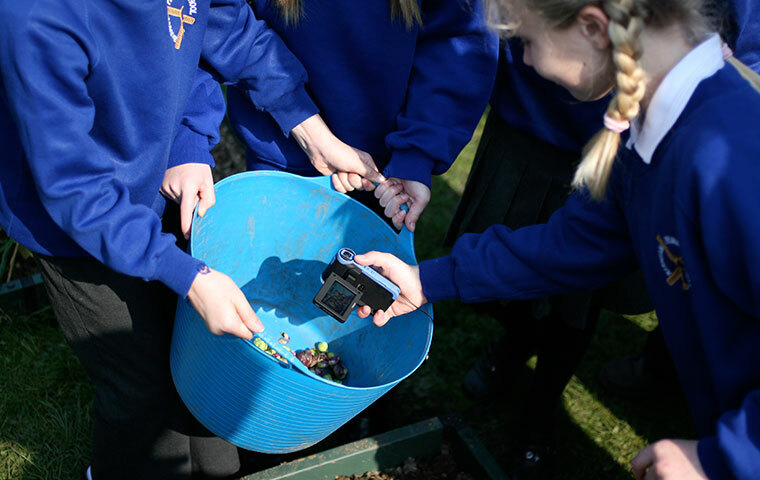 Developed in collaboration with the late Andy Cameron it began in 2005 as part of the Helen Hamlyn Trust’s Open Futures initiative which works in Primary schools developing a skills based curriculum with three other project strands: growit, cookit and askit. As primary school networks tended to prevent access to video sharing sites by default it was necessary to develop our own platform rather than use services like YouTube. Taking 10 schools on the south coast of the UK as a pilot group we overcame initial technical hurdles by providing each school with an iMac, an SD card based video camera and custom software to upload their movies to the website. In 2008 we launched a cross platform service which allows a far greater number of schools to be involved, uploading films from their own computer systems. As of 2014 filmit has worked alongside around 185 schools in the UK. A filmit workshop with children in Chichester, UK. May 2007. 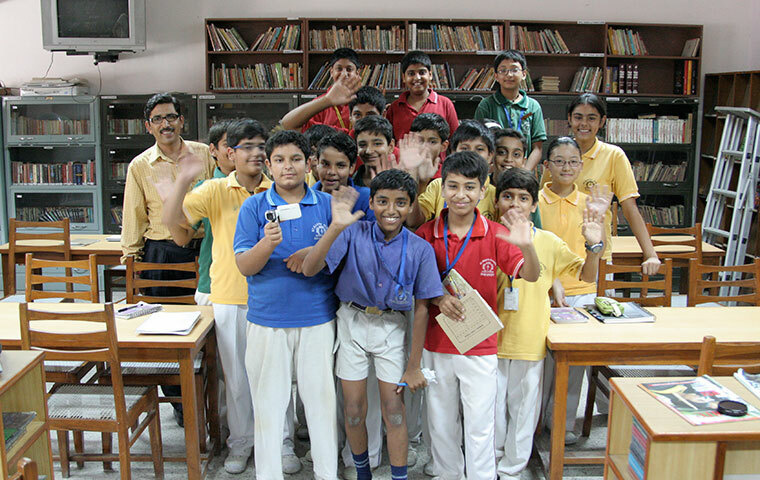 In September 2008 we established filmit India in partnership with Intach in Delhi, travelling to schools from a range of backgrounds encouraging them to make films in response to the work they do in their Intach supported Heritage Clubs. Since then 80 schools from Delhi, Chennai, Goa, Hyderabad, Kolkata and Mumbai have been creating and sharing films with each other and their partner schools in the UK. A visit to a school in Delhi, India. June 2010. As the Open Futures initiative develops filmit continues to grow as a platform by running workshops, training teachers and working with children to make great short films and get them thinking about media.